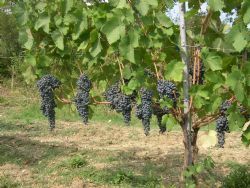 Among the actions planned in the framework of ValorInVitis project with the aim of improving the competitiveness of viticulture in Piacenza province, the research intends to enhance Ervi, a variety obtained in the '70s from the cross between Barbera and Croatina and now recognized as suitable for cultivation in Emilia-Romagna. As was the case for many crossroads in other Italian wine-growing areas, Ervi has not yet found opportunities for valorisation. The absence of a dedicated space between the denominations of origin of the territory has certainly not helped winemakers, often very tied to tradition, to undertake innovative actions focused on this cross. However, some of them have undertaken production differentiation initiatives based on the Ervi with the aim of producing high quality wines, potentially also targeting the international market. The results of the first year of the project confirm what has been observed in the past: the vine has a production potential similar to Barbera and the composition of the grape makes it suitable for producing high quality red wines appropriate for aging. 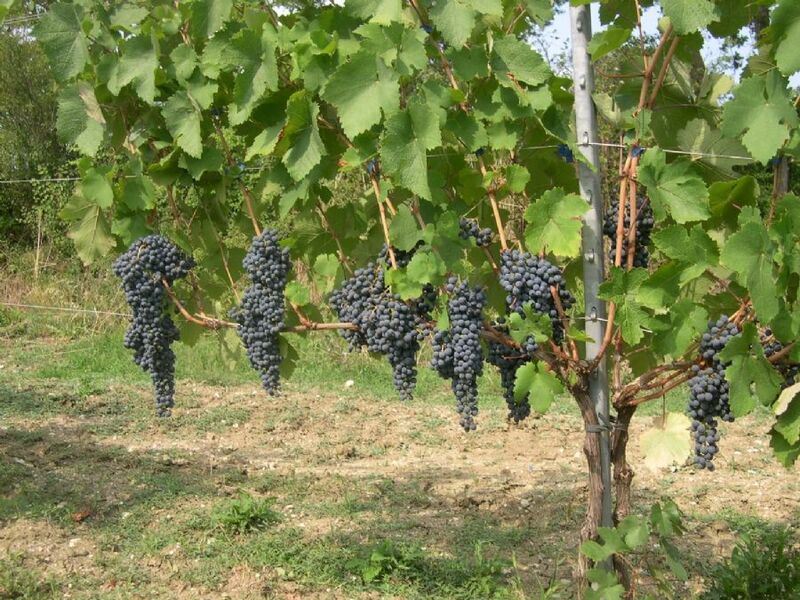 Moreover, the characteristics of the grape seem to compensate for the excessive acidity of Barbera and the astringency of Croatina presenting a peculiar anthocyanic profile dominated by the trisubstituted compound with a marked purple hue. The tasting of the experimental wines highlighted a marked fruity note similar to Croatina and spicy hints typical of the cross and not found in the two parents.